I'm sure many of you have been looking for the perfect mommy blogs out there to follow for their advice and helpful tips on pregnancy, healthy food, probiotics during pregnancy and raising your little one! But with the many blogs around, which are the best ​blogs to check out immediately? Check out these top 25 pregnancy blogs you'll want to read up on! The 25 Pregnancy and Mommy Blogs You've Got to Check out Now! What's awesome about Alpha Mom is that it isn't just one person manning and writing, but with a ton of contributors sharing their experiences and tips on pregnancy and parenting. 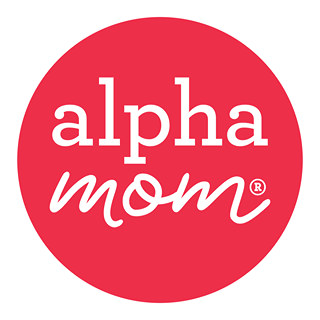 Founded by Isabel Kallman, Alpha Mom shows you all the awesome parts of carrying and raising a child, as well as a lot of crafts and activities to try out! Nina calls herself The Baby Chick, an educator and expert in pregnancy and birth, as well as parenting! Having helped many mothers for over six years, she shows you everything you need to know from conception down to what happens when you're now carrying your little bundle of joy! If you want to learn all about pregnancy, parenting, and everything else between (yes, even the messy! 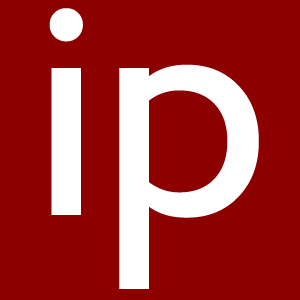 ), then the Imperfect Parent is an amazing blog which gathers all articles and columns from real parents. You'll laugh, learn, and definitely ponder on the many topics fellow parents are thinking about! 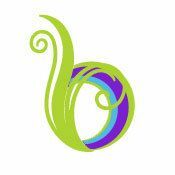 Bellyitch isn't just about pregnancy and parenting, but where moms can get the scoop on latest news and celebrities. 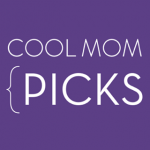 You can even find a ton of helpful fashion articles to help you go out with your kids in style. With many awards and a ton of traffic (for their quality articles, of course! ), you'll get a ton of help and entertainment with Bellyitch. 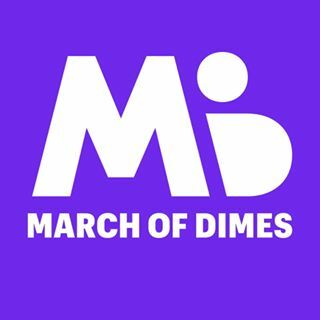 What I love about March For Dimes is that it isn't just informative, but they fight and advocate the health of all moms and babies around the world. Through their research, helpful health articles on pregnancy and parenting, and the goal of uniting communities, March For Dimes is a blog and company to continue supporting. 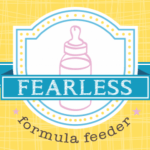 Behind Fearless Formula Feeder is Suzanne Barston, a freelance writer who specializes in parenting, women's interest, and health. 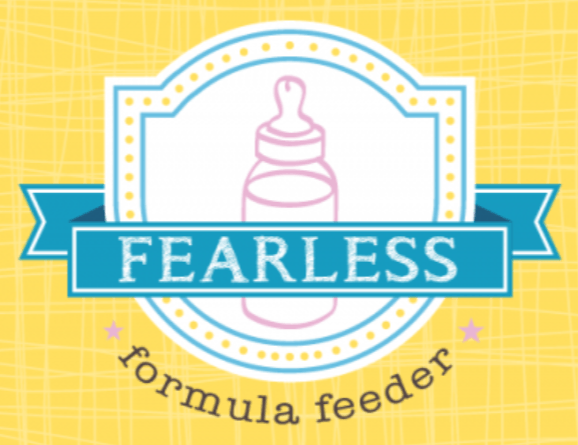 She focuses on dealing with the difficulties on infant feeding and gives out her valuable advice on formula feeding and provides a platform where parents can share their own stories. 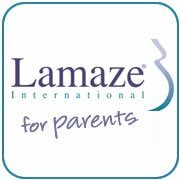 I'm sure many parents are interested in looking for a Lamaze class to learn about their growing baby! 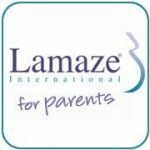 For new parents who are unable to find one no matter how much they search, Lamaze International is a blog that doesn't only offer to help find classes, but also has a ton of articles and resources to check out to learn more about a healthy pregnancy, planning for labor, and what happens after delivery! 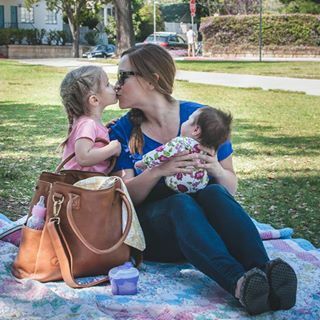 Jennifer Borget, the lovely blogger behind Cherish365, is a mother of two who shows the joys of parenting and her experiences as a millennial mom. Through her awesome videos and how-to articles with parenting and photography with children, you'll learn how to cherish the moment with your own kids as well! You will love the way she preserves memories through her blog. There are many plus-sized expectant mothers who are nervous about their pregnancy and delivery for their weight. You aren't alone! 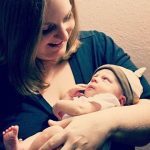 That is why Jen McLellan, a published author and blogger from Plus Size Birth, guides you through the process, from trying to conceive down to where you can get awesome maternity clothes! If you're looking for an amazing pregnancy blog that provides helpful articles, resources, and product reviews on what you should get when expecting, then Amy Morrison of the Pregnant Chicken will show you everything you need to know and more! I love her candid writing and organized articles. 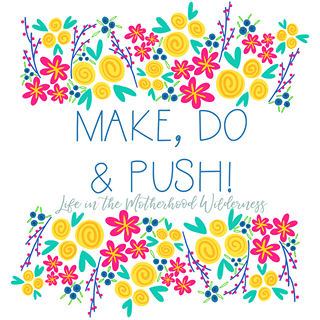 I'm in love with Make, Do And Push because it shows the creative and beautiful joys of pregnancy and parenting. As you read and enjoy Hannah's photos of her children (and what they wear! ), you will be inspired and love Hannah and her family's poems, recipes, and life advice. Gill is the owner of A Baby on Board, which talks about everything family-oriented in London. 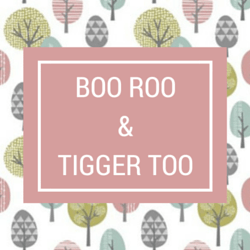 She started this blog to record her pregnancy and even covers style and crafts to create a lovely home for the family! 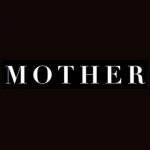 Whether it's baby clothes, beauty tips, breastfeeding, or interior design, she has it and you'll love it! 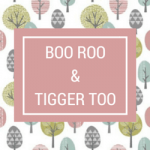 Boo Roo and Tiger Too is a blog about Sarah (aka Boo) and her three children (Roo, Tigger and Piglet), obviously inspired by the popular children's book and show, "Winnie the Pooh." 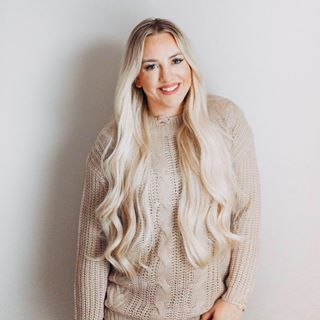 In her blog, you'll find a lot of posts on family life and home decor, even some product reviews and travels with the whole family! 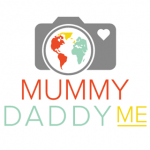 Mummy, Daddy, Me is a wholesome blog with a beautiful family of three children and an amazing couple. It centers around the lives of Katie and Jon. Starting out as a creative hobby, it grew into a passion, filled with photography, travels, life, and even a mini shop for fantastic clothes! 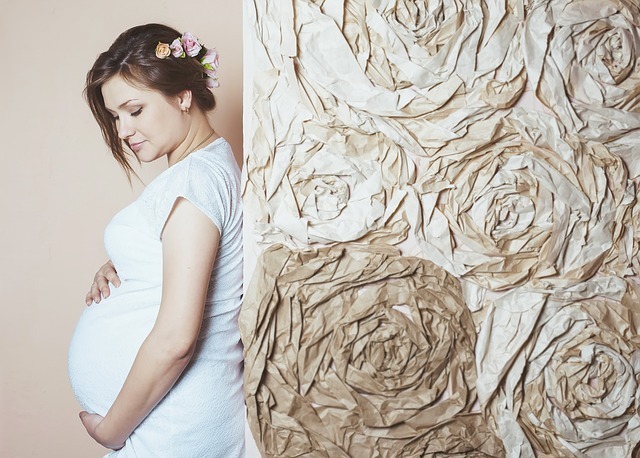 Alex created Bump To Baby as a way to express her thoughts when she got married. Now a mom of two, she continues her blog with a ton of videos, photos, and lots of craziness in her household! It's definitely a fun journey following her family. You will definitely love it. Oh, So Amelia consists of Kerry and her two little bundles of Joy. A single mother in North Wales, Kerry began the blog as writing letters to her eldest daughter and to document their lives together to read when she's old enough. But along the way, it grew to become a lifestyle blog filled with a ton of photos, adventures, and pregnancy advice! 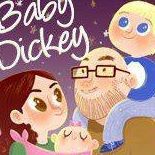 Baby Dickey is owned by Emily, a mother of two (the youngest name Dickey!). She doesn't only show pregnancy and parenting advice, but fun DIY projects and recipes the whole family can get into! 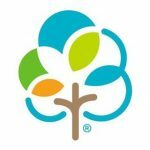 With travels, a bit of lifestyle, and personal posts that document the family's life, you'll feel enlightened with her wholesome and fun posts. 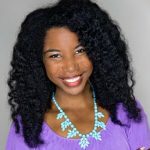 Misty is a Momista, a term she coined up to refer to a mother who owns the strength, passion, and skills, utilizing it to make it in parenting and life! 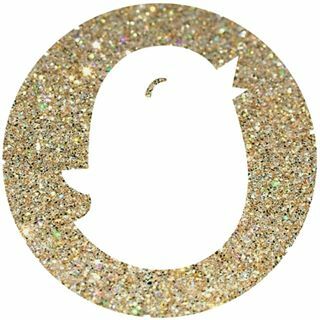 Momista Beginnings is exactly that, documenting her journey and sharing life lessons along the way. From DIY projects, product reviews, to personal stories, Misty shares all and you'll appreciate the many tips she has to offer. 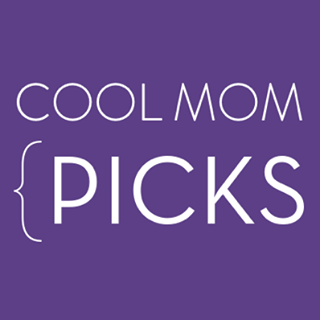 Cool Mom Picks was founded in 2006 by Kristen Chase and Liz Gumbinner. They discuss mostly about parenting trends, tech and internet safety, and even food and drinks! They cover a ton of topics that center around parenting and lifestyle, owning their own business and talking about their lives with family. Janessa, the owner of Thrifty Nifty Mommy, is from West Virginia, a mother of four small children and with a ton of stories to tell! She's a tell-all bigger who talks about her family life, from pregnancy to hugging mommy duties with four children behind her. With all her travels, recipes, and awesome craft ideas, you'll admire her and her husband for everything they do for the sake of their children! 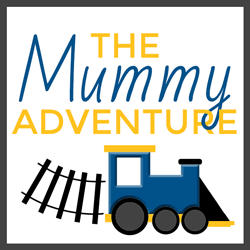 Bex, the owner of The Mummy Adventure, documents all the small and big adventures her whole family gets into. With four children, she has a ton of stories to tell and loves showing you all the family fun and travels they get into. If you want to learn more about their adventures and where to go, then you'll love her blog. 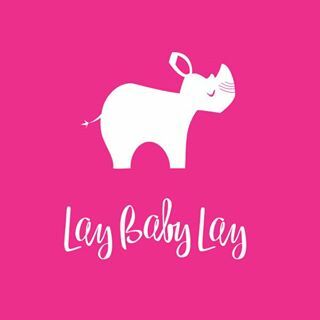 Joni of Lay Baby Lay began her blog back in 2011 as to provide lovely inspiration for new parents out there. 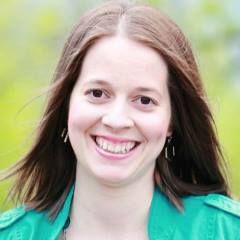 It's Joni's creative outlet, where she shares all her ideas and lessons learned to parents. 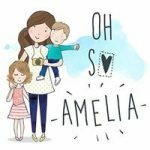 Follow her lovely journey and learn all about her little family, even checking out her online print shop! 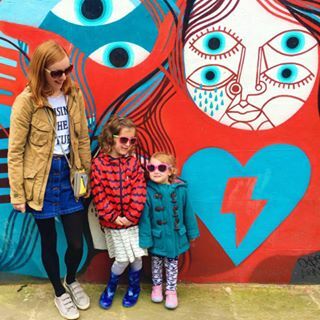 Jess, the creator of Positively Oakes, is a mother to a lovely daughter and two fur balls. A small family with a huge heart, Positively Oakes is all about lifestyle, parenting, home decor, and even style. You will love the warm vibe Jess protrudes, from her fantastic photos down to her helpful and unique ideas. 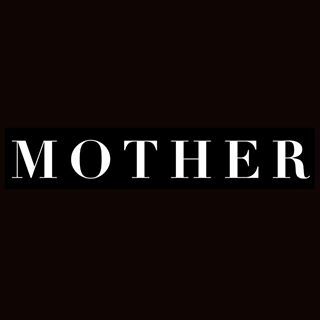 Behind the Mother Mag is Katie Hintz-Zambrano and James Kickinski-McCoy, two bloggers who focuses on everything mothers are interested in, from parenting down to living and style. You'll find a ton of interesting topics on food, travel, beauty tips, and even what you can wear when out with your little one! Baby Center is the number one pregnancy and parenting website, with millions of parents visiting monthly. With hundreds of helpful articles on pregnancy to parenting young children until grade school, Baby Center only gives the expert advice all parents will need, whether it's learning how to conceive or the type of products that are right for the family. 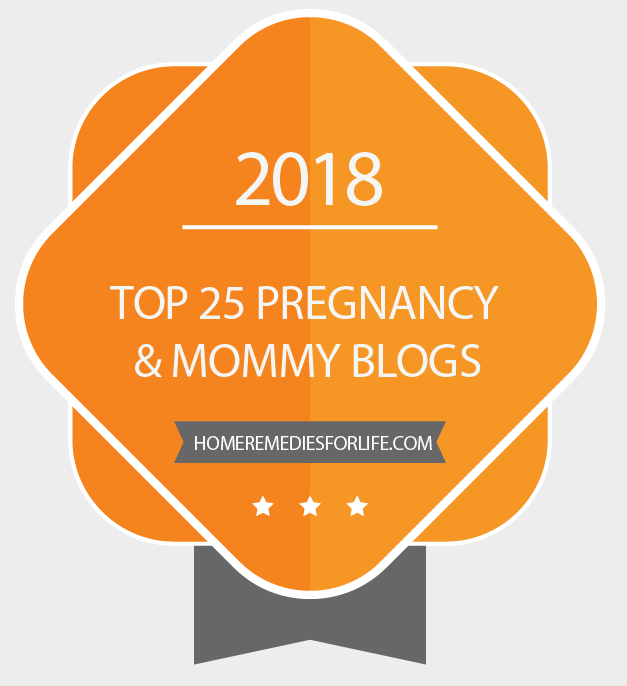 So if you're looking for some awesome mommy blogs which talks about everything you need to know from pregnancy to parenting, then you're just in luck! With these amazing bloggers, you'll surely find all the info and ideas you need to raise your little one to be the best he or she can be! Hey guys, my name is Naser and I am a BSc Life Sciences student and fitness freak. I write about health, fitness and other remedies on my blogs. I am usually at the gym or strolling in the woods the time I am offline. Let’s connect.